-The Orpheum Parking Lot will be on the right. 305 W Washington Street, Phoenix, AZ 85003. There are several other parking garages located in downtown Phoenix. 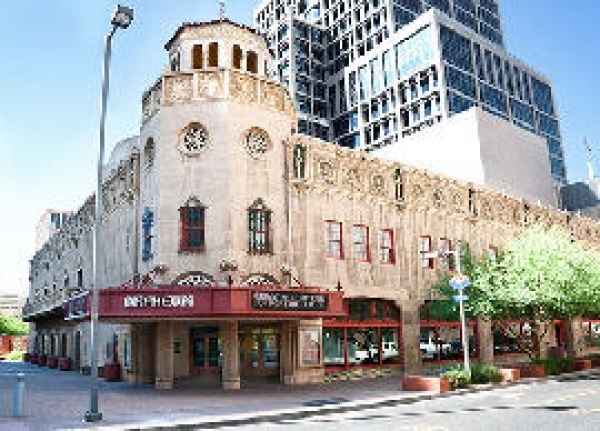 The Orpheum Theatre is conveniently located in the heart of downtown Phoenix.